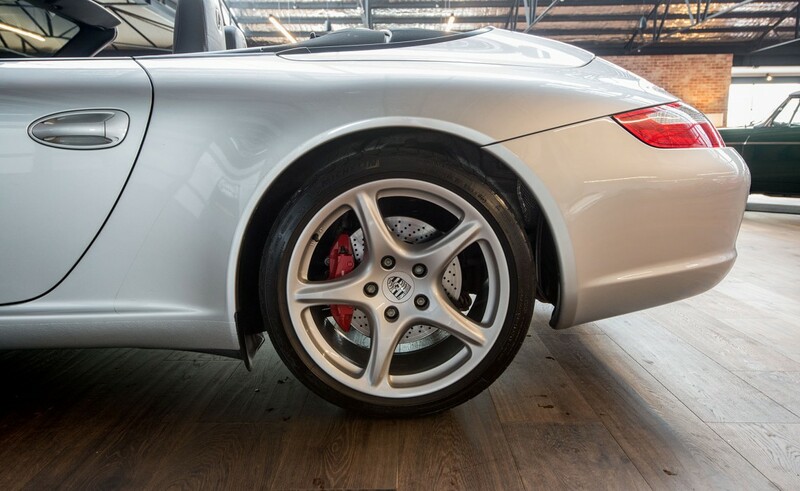 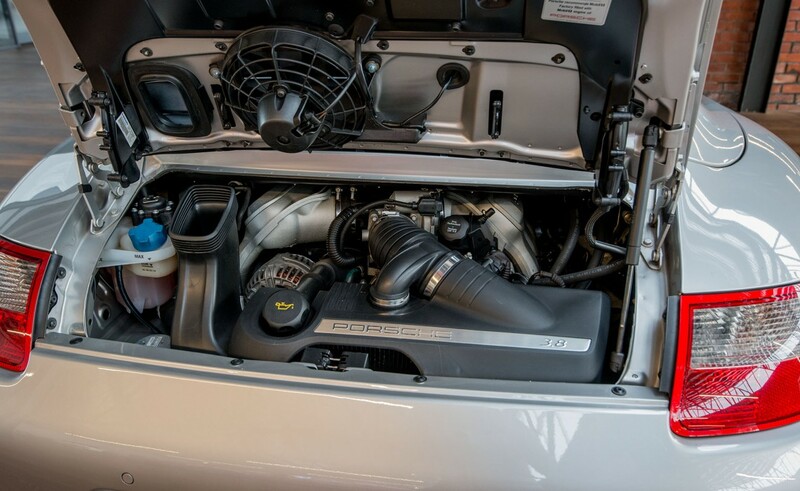 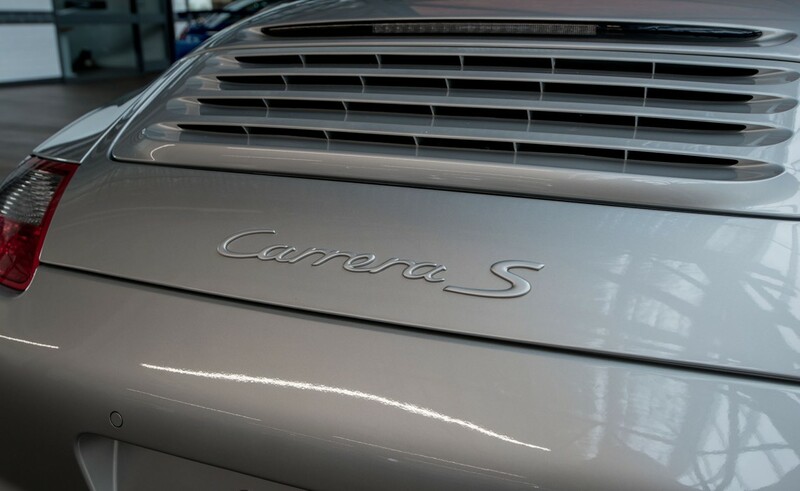 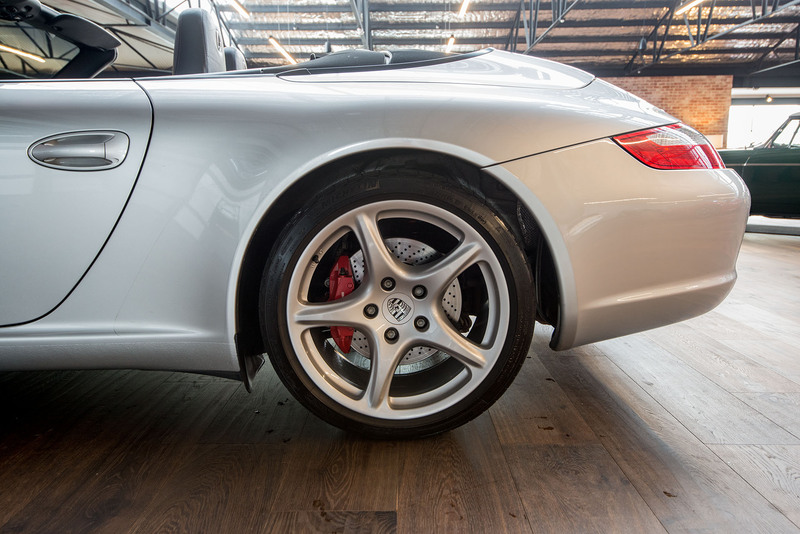 An excellent example with full service history at Porsche Centre Melbourne. 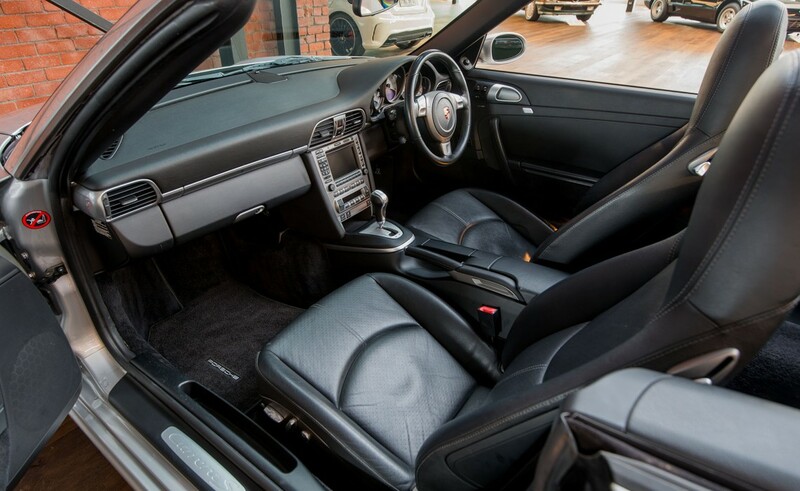 Untouched original paintwork in popular Arctic silver with a black leather interior and a black roof (heated glass rear window). 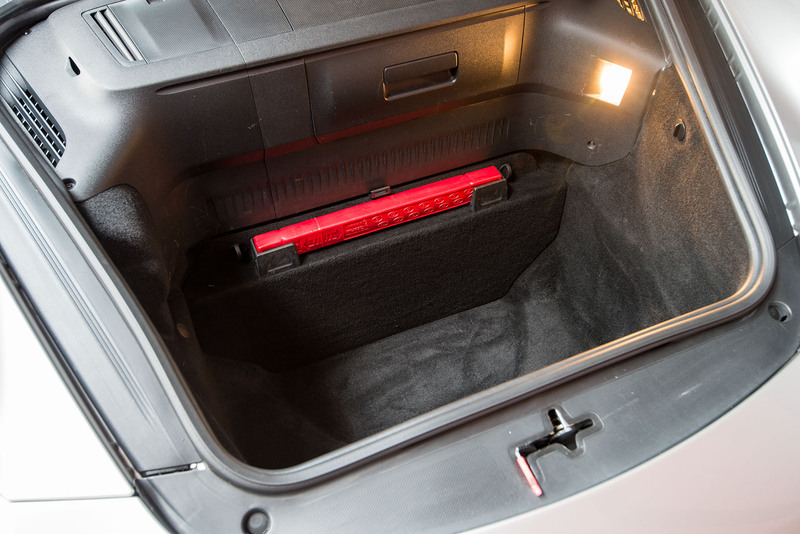 The roof is fully automatic and can be opened and closed while the car is moving. 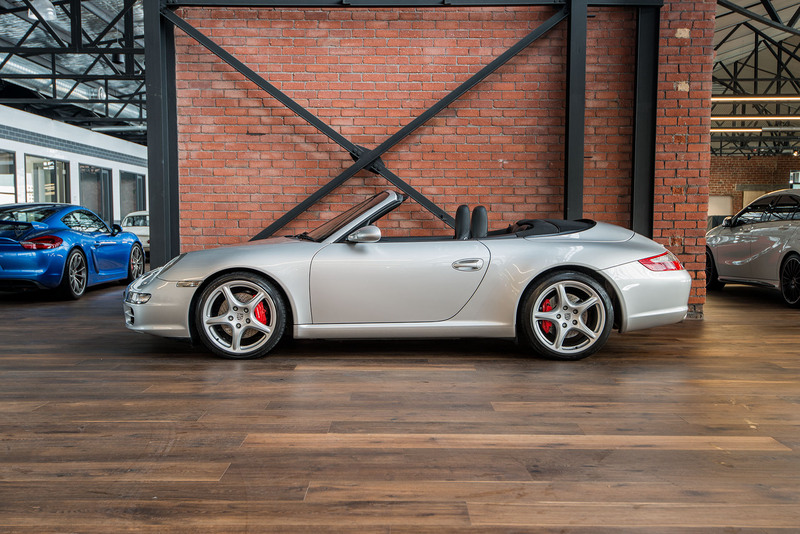 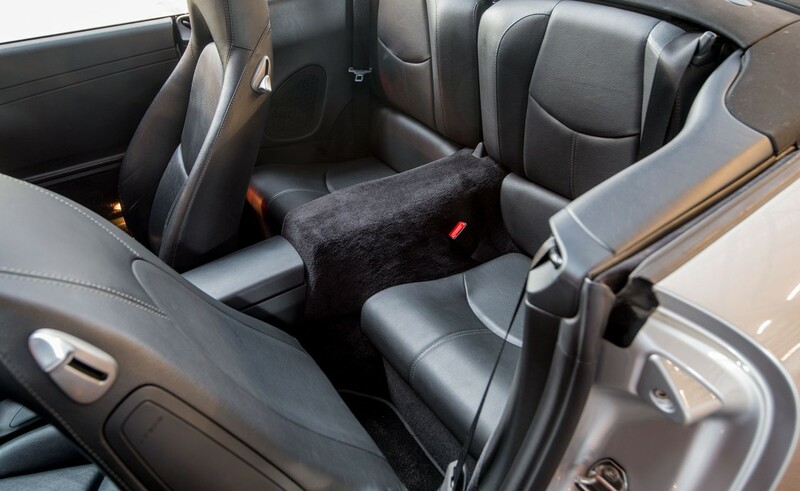 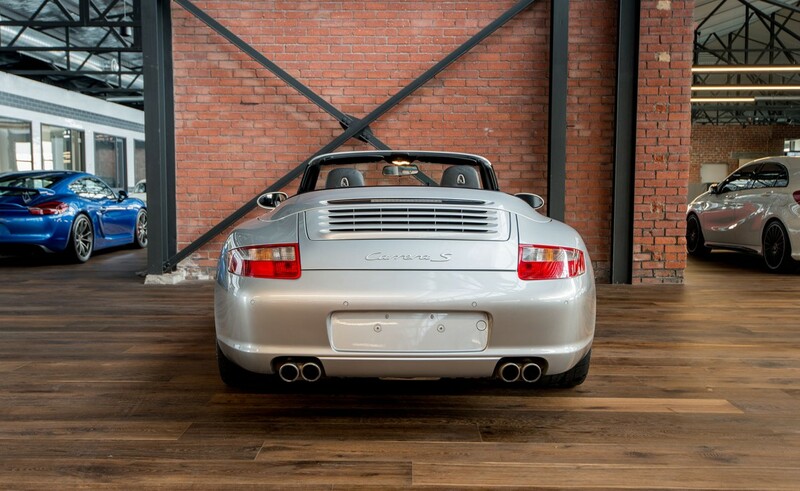 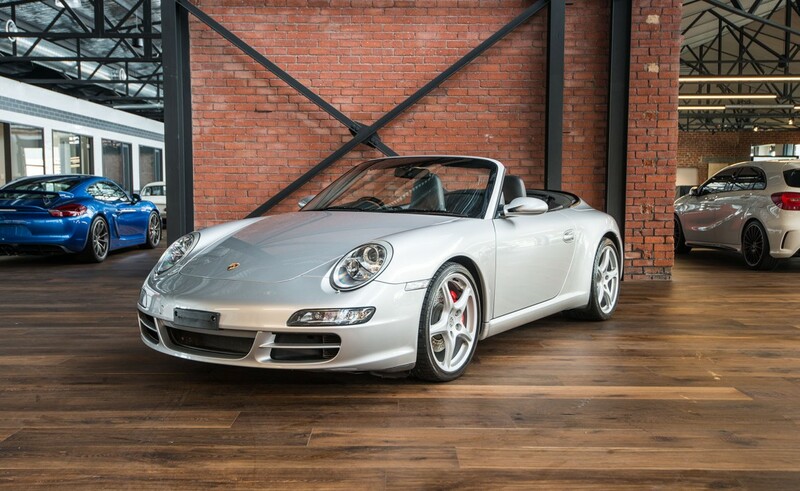 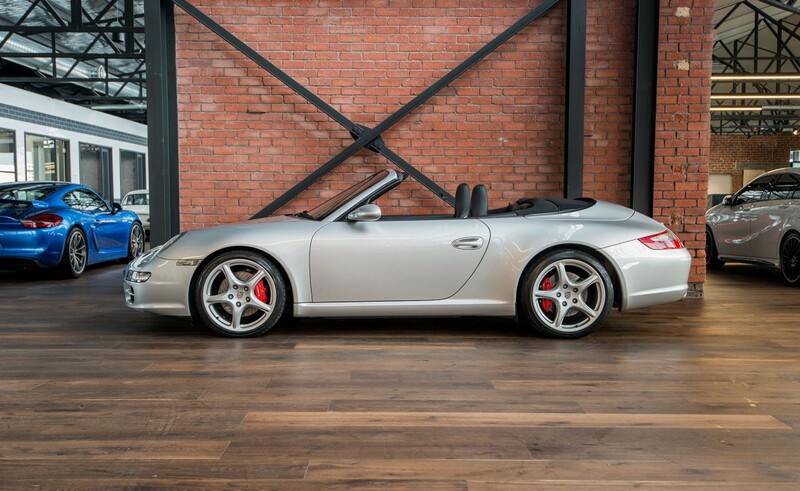 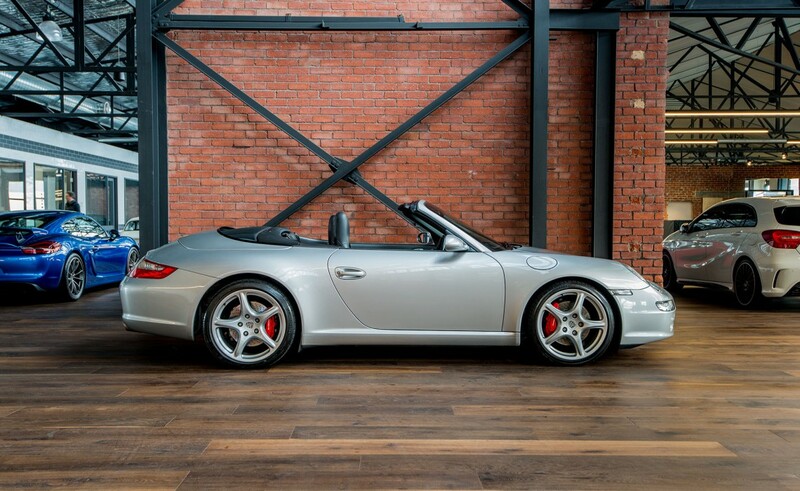 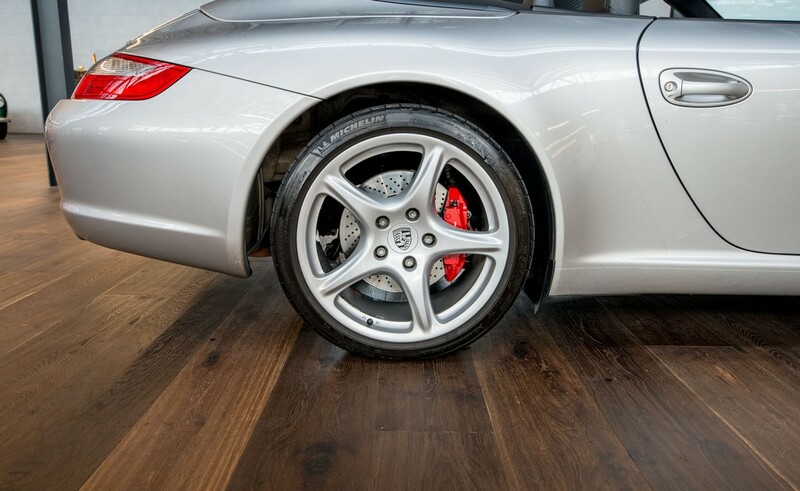 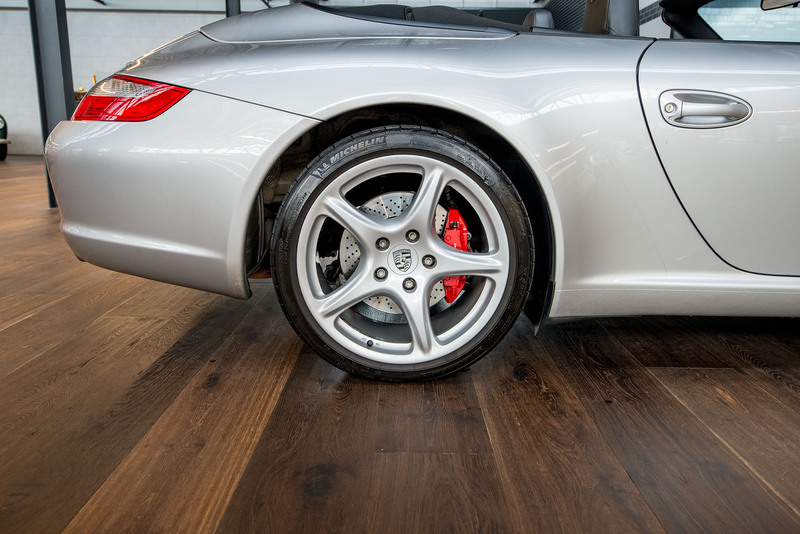 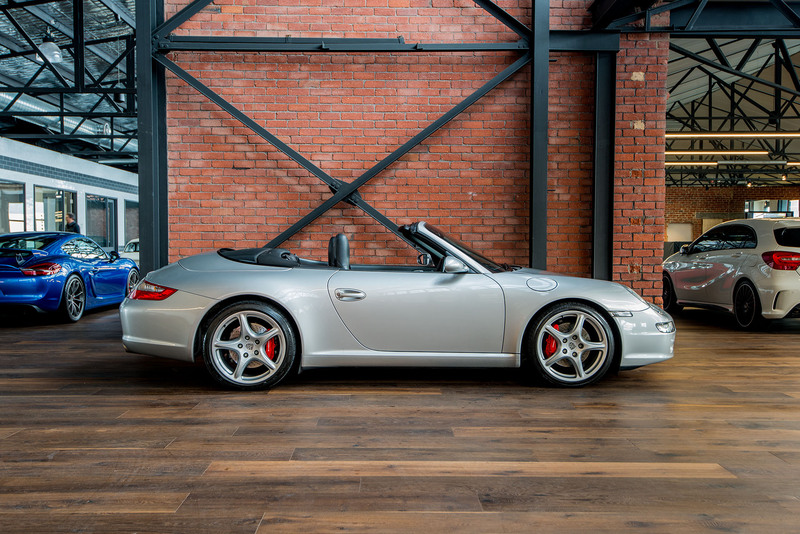 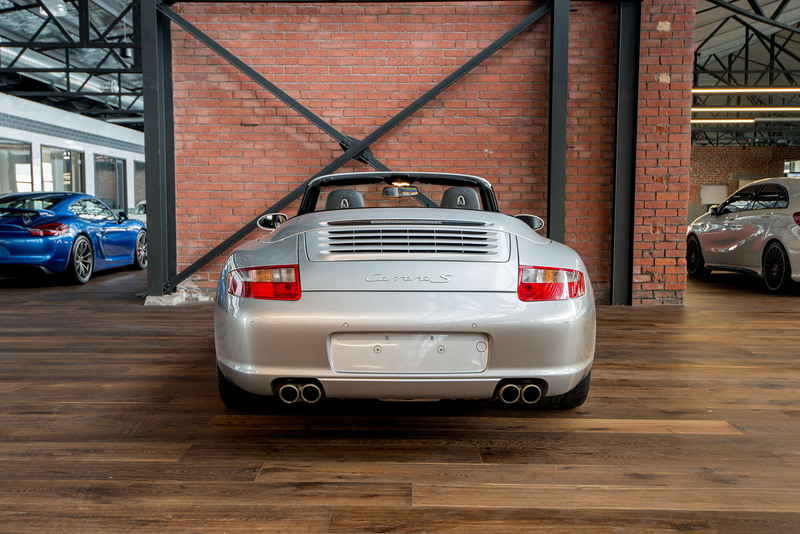 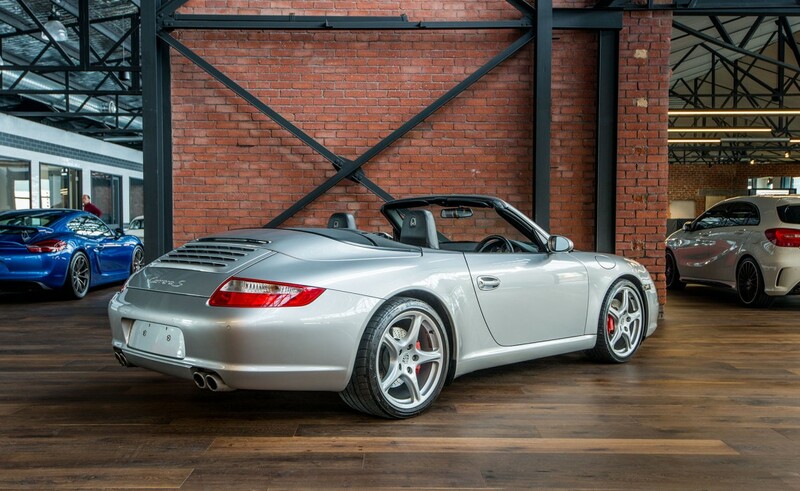 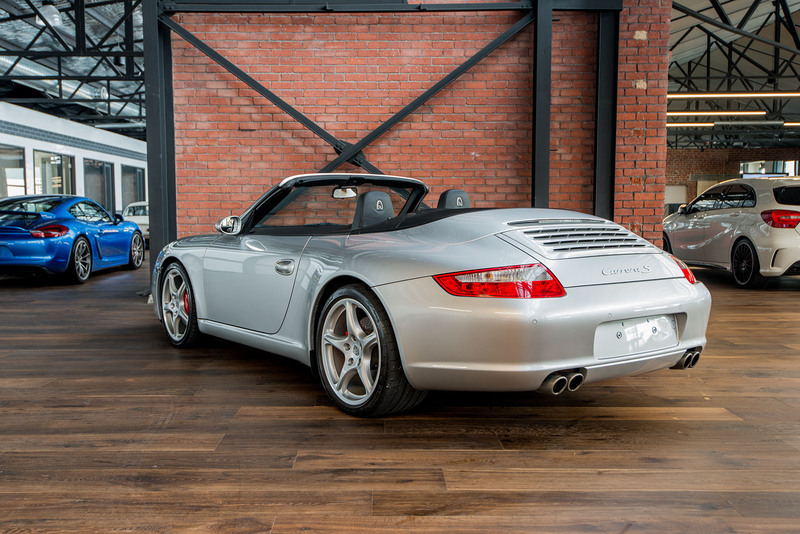 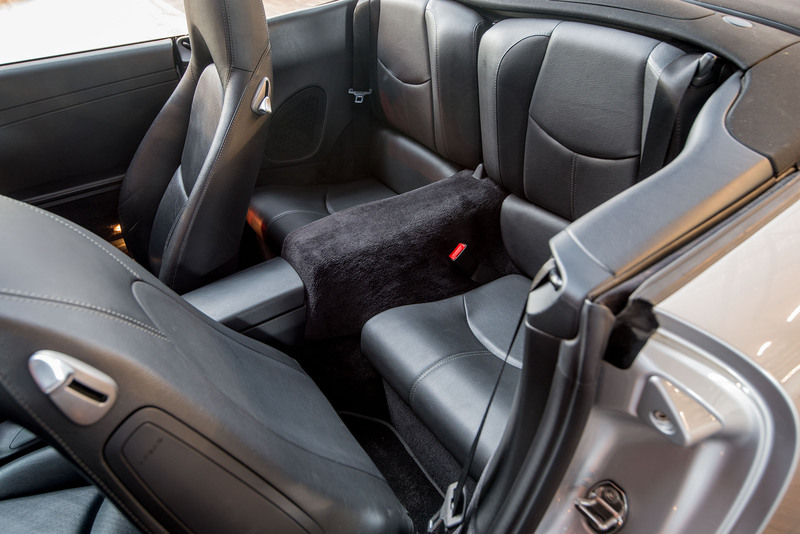 Options include heated seats, park assist, factory 19" Carrera Sport wheels and built-in garage door opener. 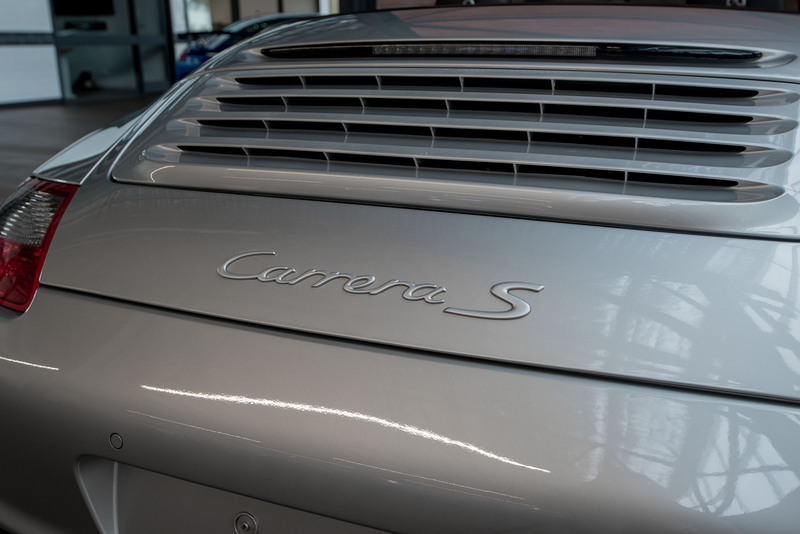 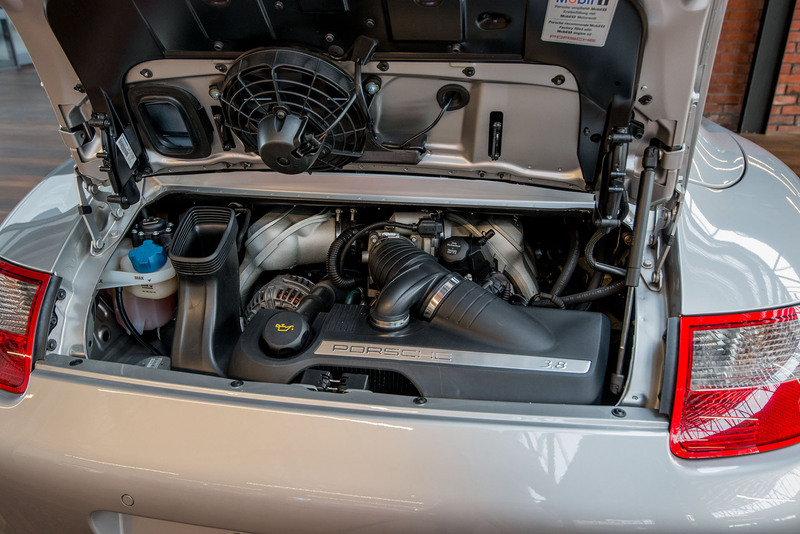 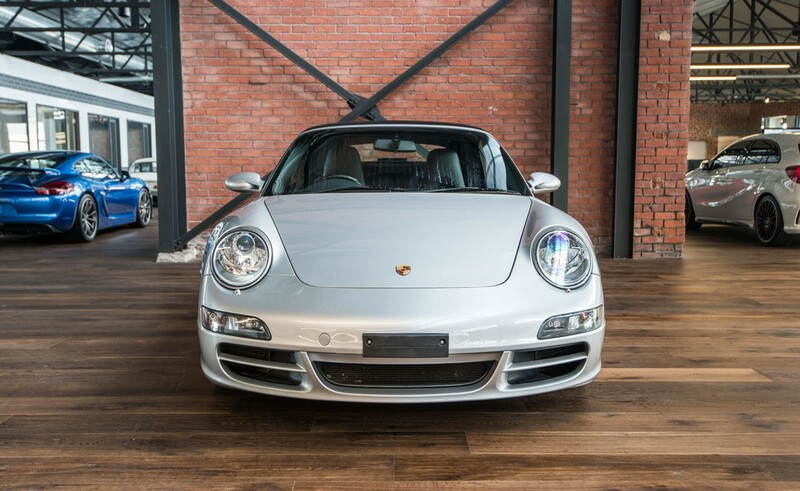 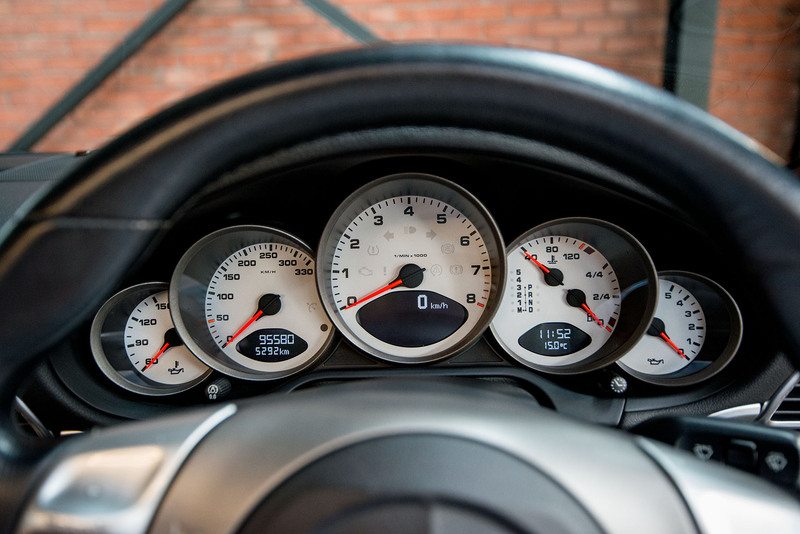 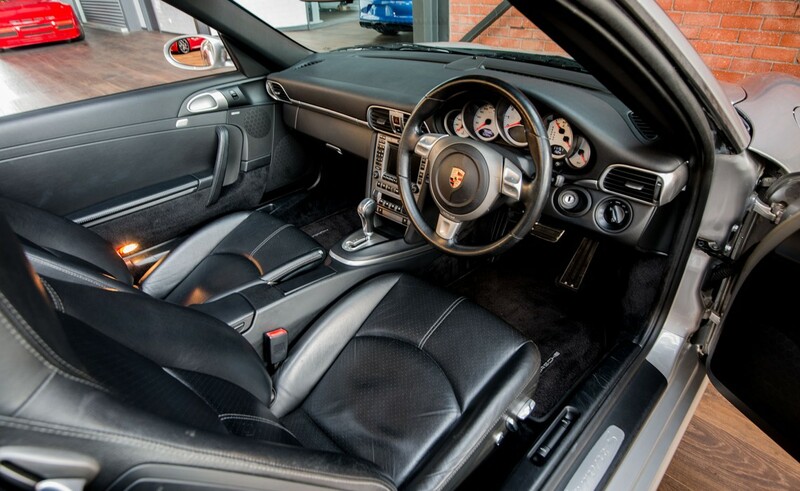 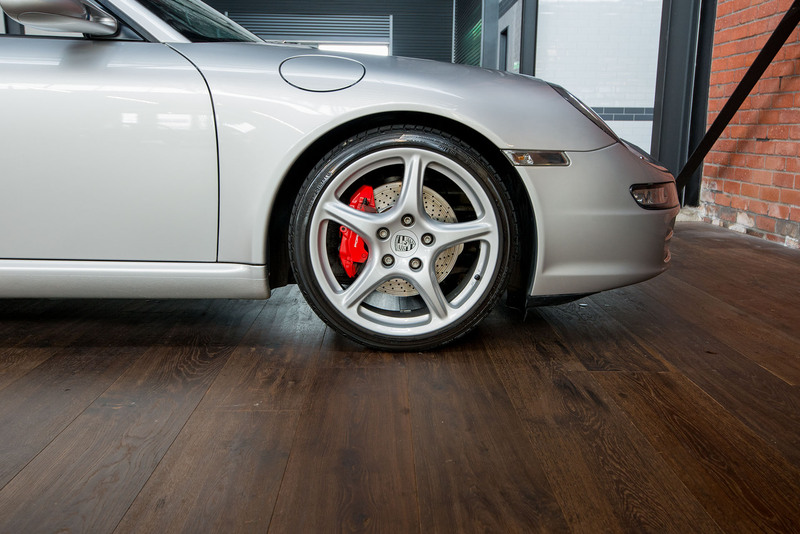 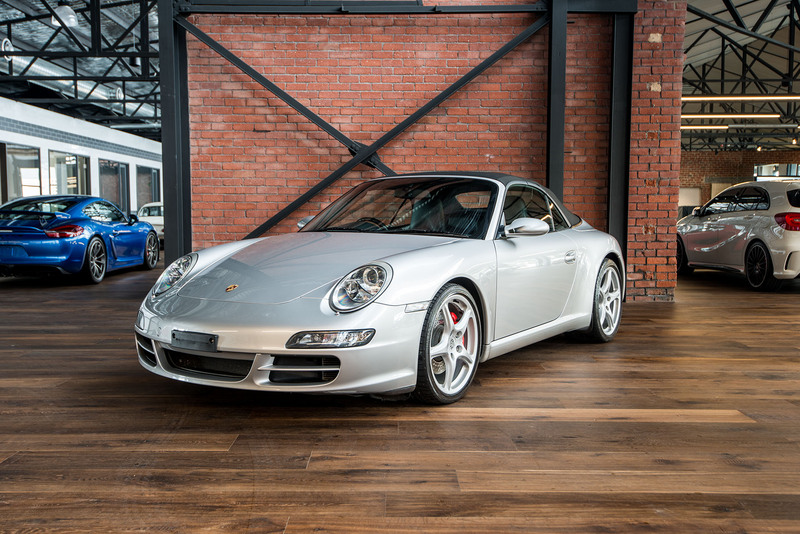 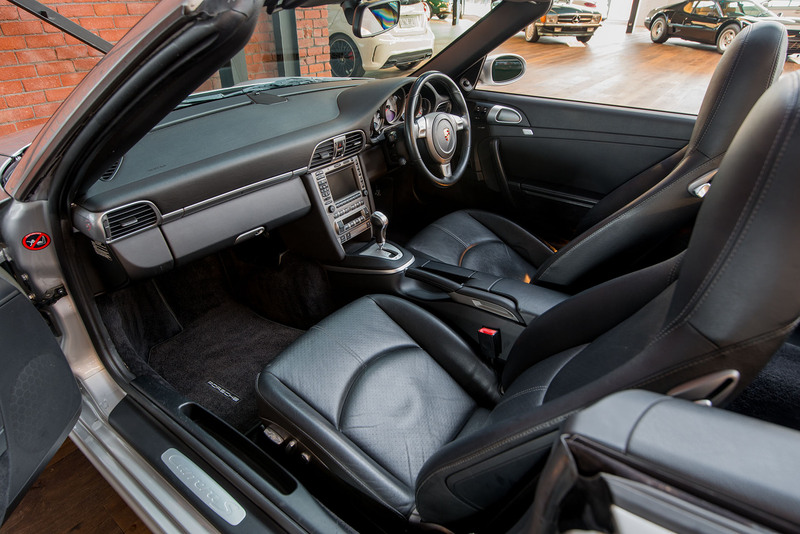 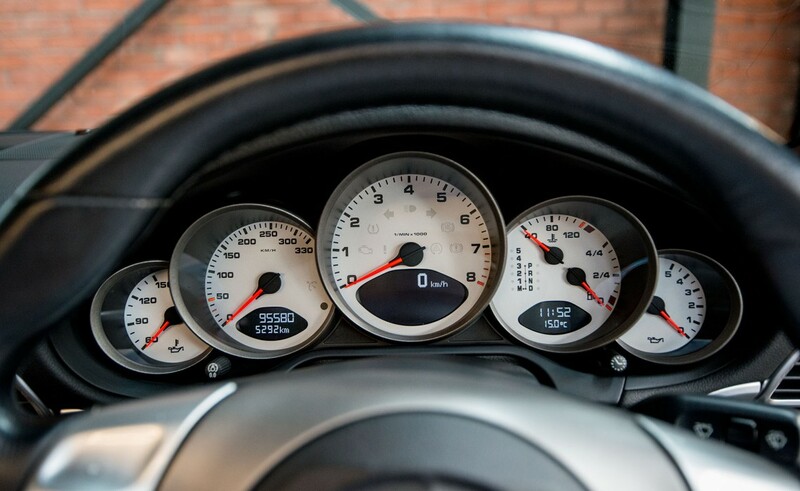 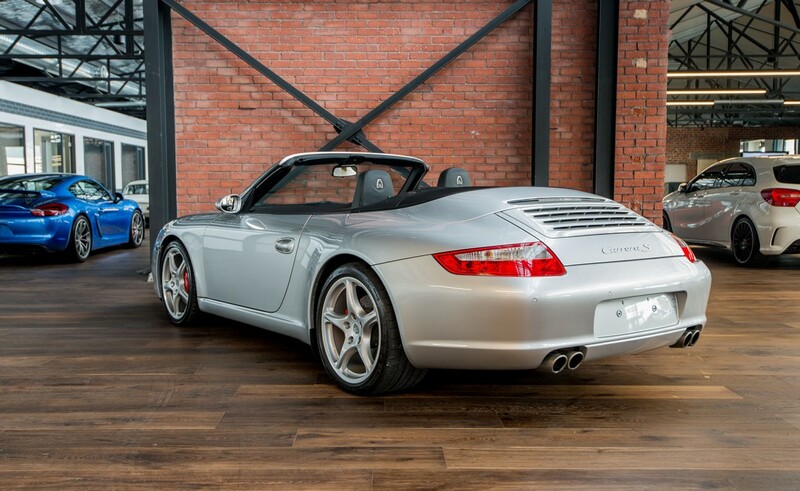 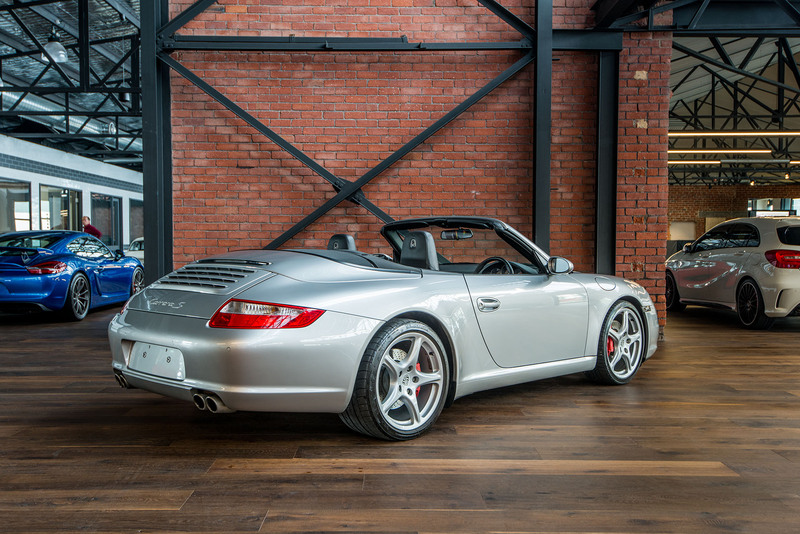 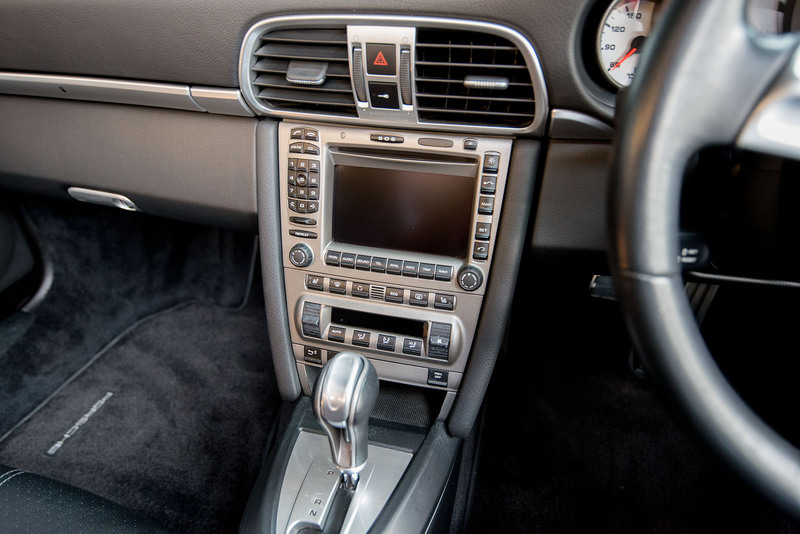 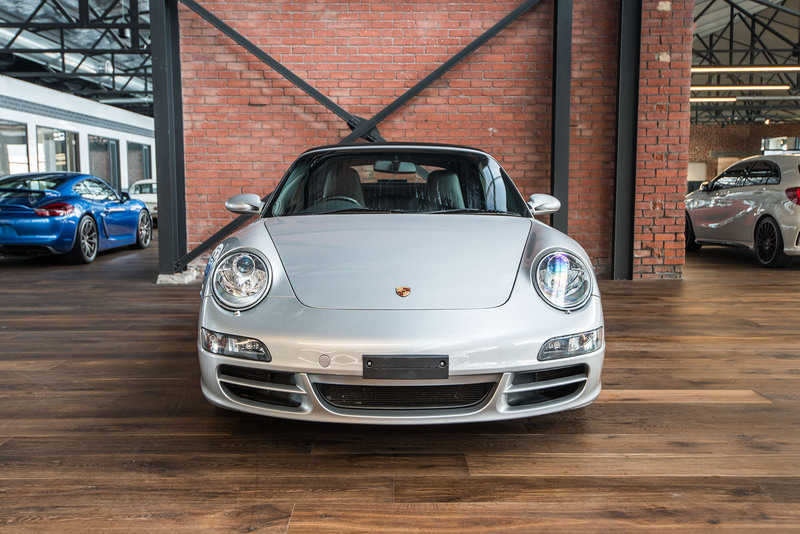 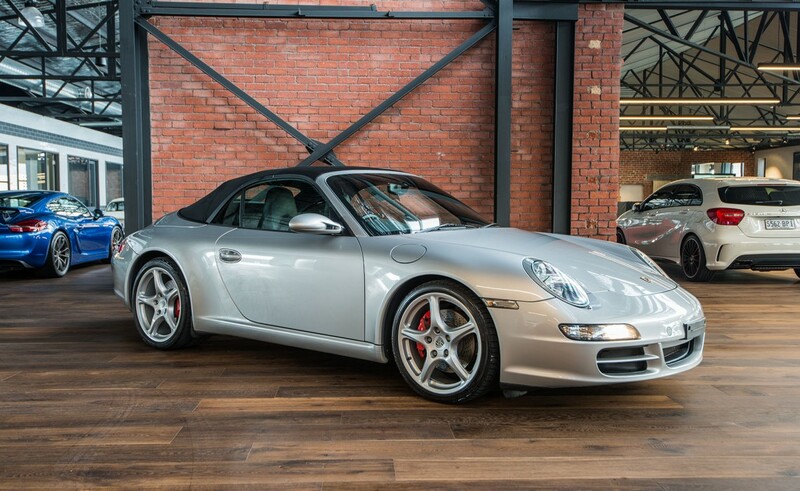 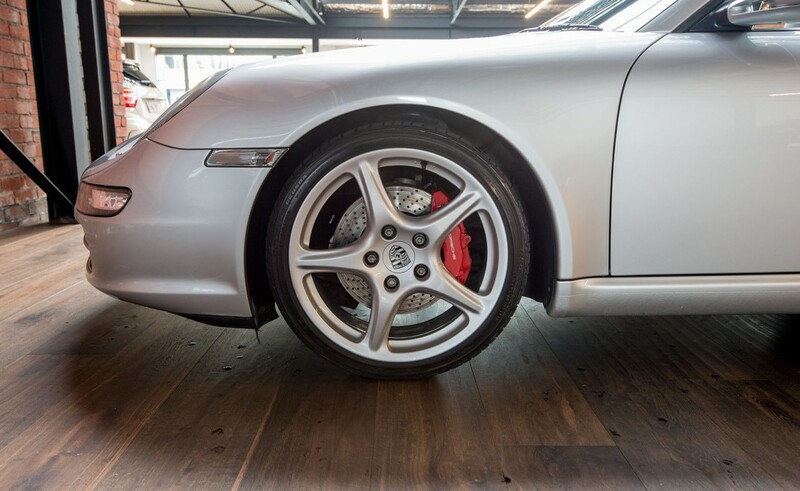 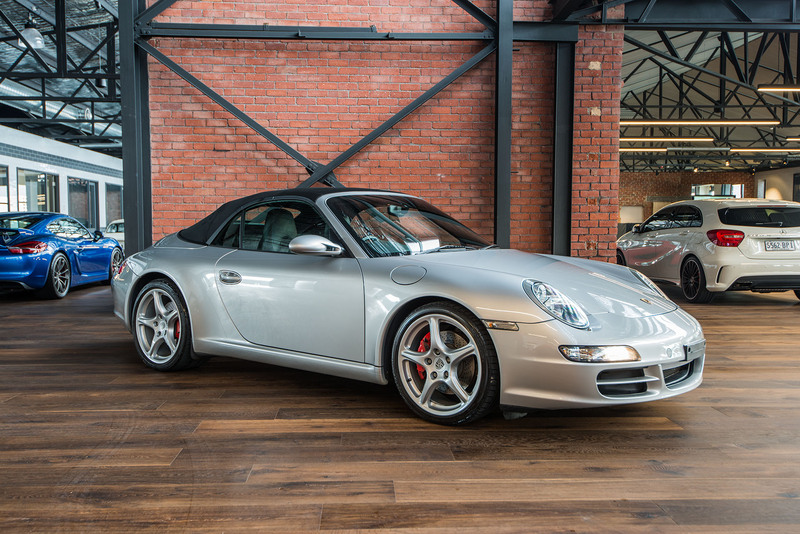 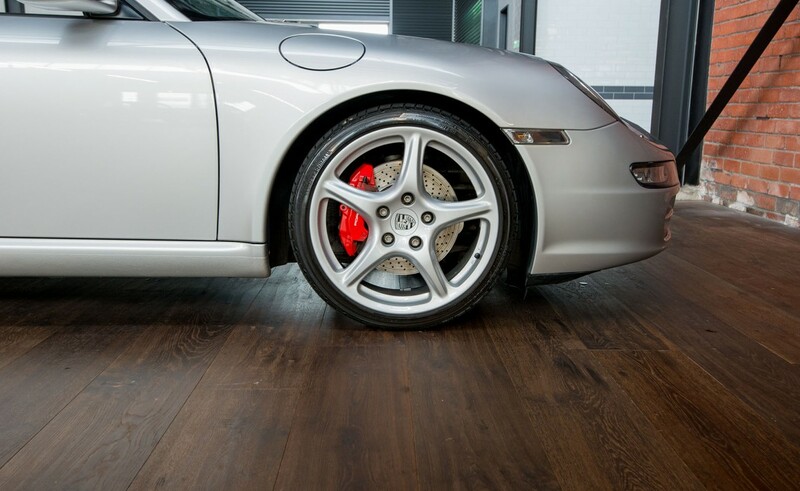 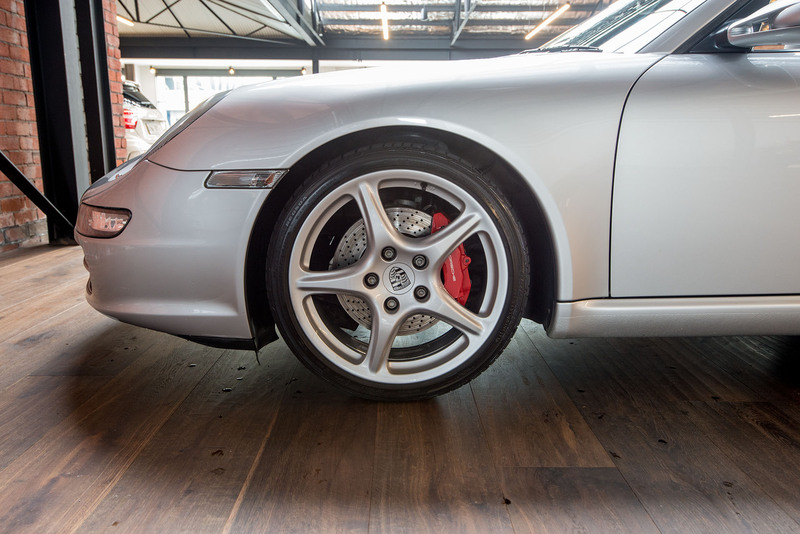 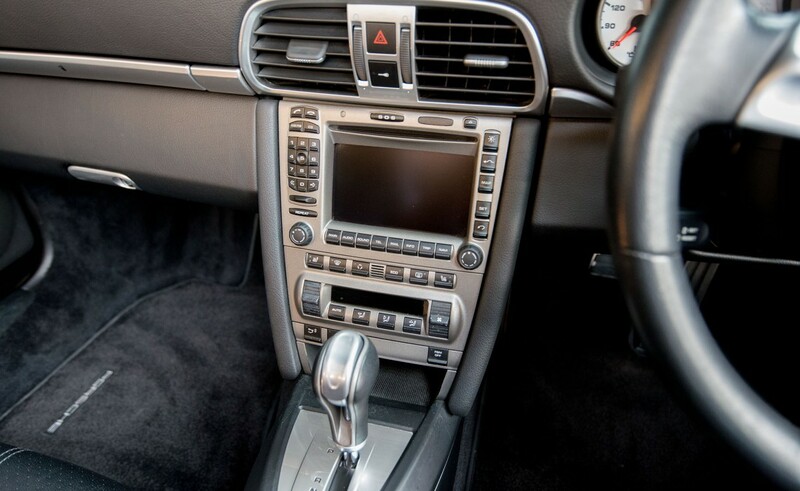 The 911 is a fabulous driving car with the very smooth and reliable Tiptronic five speed automatic transmission - a transmission which offers the kind of driver interaction features you would expect from a Porsche.